While paper invoices move from place to place via mail carriers, trucks and airplanes, e-invoices move through e-invoicing networks. 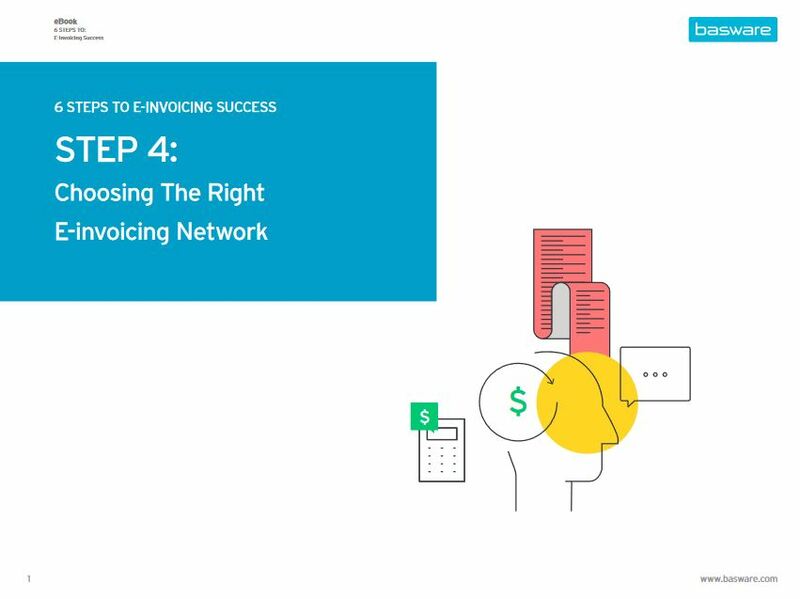 And, just like traditional letter carriers offer different levels of service at different prices (think of your national postal services vs. DHL or FedEx), so do e-invoicing networks. We will discuss all of these things in this e-book. Download a copy today!